Corgi crazy! 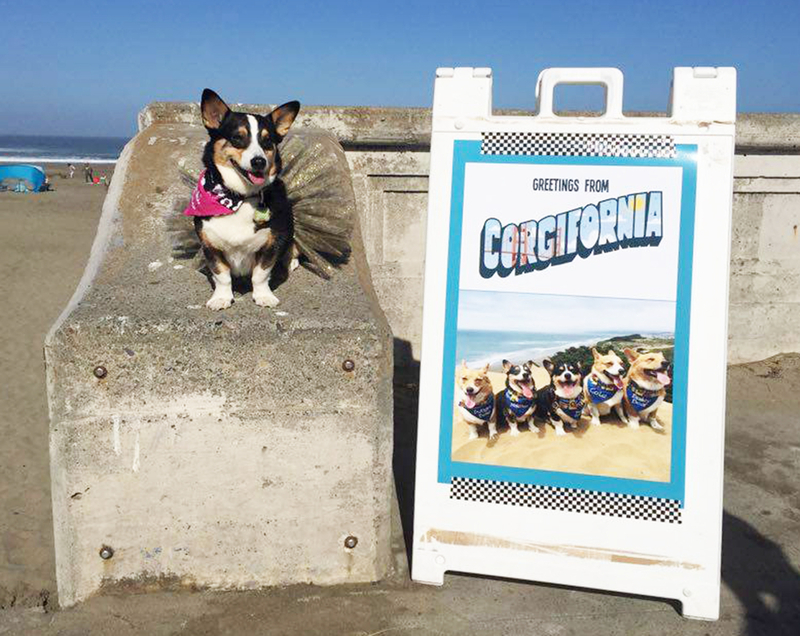 Hundreds of pups and their owners came out to Ocean Beach in San Francisco for Corgi Con on Saturday, June 25. The semi-annual event started in 2013 when its founder Cynthia Lee began to regularly host small gatherings with just a few dogs in Northern California. “This is the perfect excuse to come to the beach. The event exceeded our expectations and clearly there is a big love for these corgis,” Lee told ABC News. 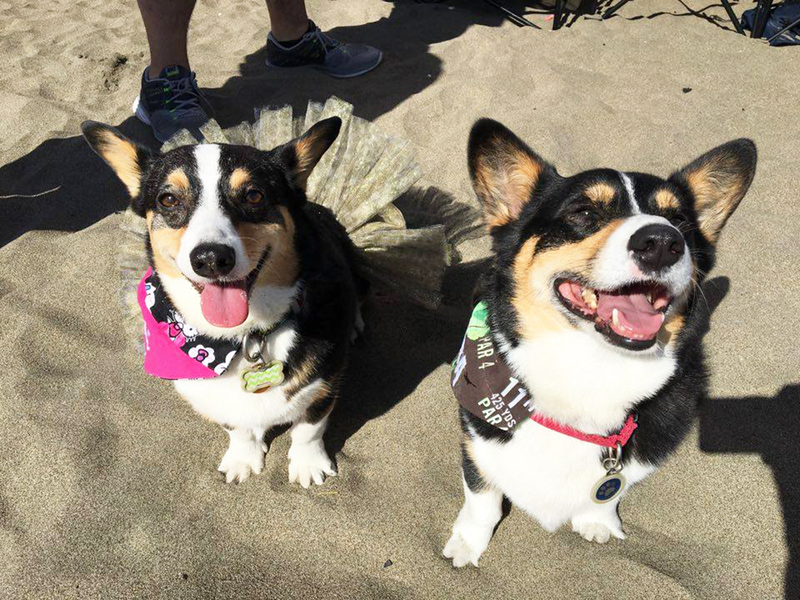 According to the official Corgi Con website, the final attendance count was about 792 pooches. During the four-hour beach party, there were raffles, races and a giant group photo. They also sold tons of corgi merchandise to benefit two rescue organizations that specifically focus on the breed. Dozens of dogs even dressed to impress for the costume contest. This year, a corgi sporting a costume of the Marvel superhero Deadpool was crowned the winner. Of course, Corgi Con wouldn’t be complete with the most famous corgi owner, Queen Elizabeth II. The event featured a cut-out of the British monarch with a connecting platform for dogs to pose with her. The breed has been preferred by the royal family for decades, and Her Majesty currently owns two, Willow and Holly. She posed with them on the cover of Vanity Fair in May, along with her two dorgis. The next Corgi Con will take place in the fall, but the exact date has yet to be announced.